I listened to an audiobook of that just recently! I will skip this one then! Too bad it's a great story! Oh good, audiobook is much better! 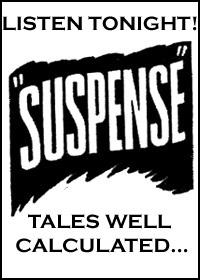 I think Suspense did a couple more adaptations of Christie short stories, and I plan to check them out soon. I think they will be much better! Oh yay a Christie fan! I am glad you enjoyed the post, thanks for commenting! 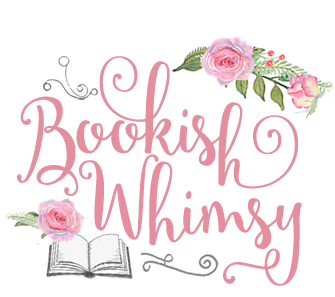 If you follow my blog, I'll follow yours! Please join my blog site!